Trans Musicales is a music festival taking place in Rennes. Avant is a serie of reports about artists performing on stage. This series of reports was born from the collaboration of the festival with the webradio Piiaf. 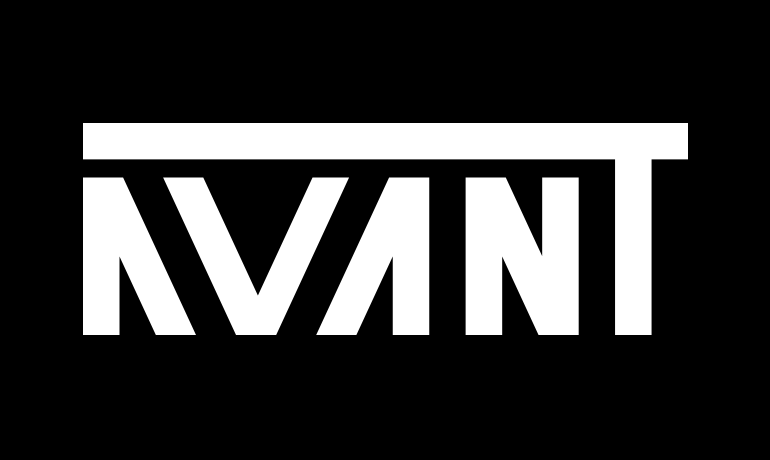 Realization of the Avant logo’s animation. The guideline of this creation was to highlight the purity and the sacredness of the music.